As part of our Fashion Revolution week special, we have a guest blog post from one of our ethical brands, Paguro, telling us a little more about their work in South East Asia and the people behind the brand. 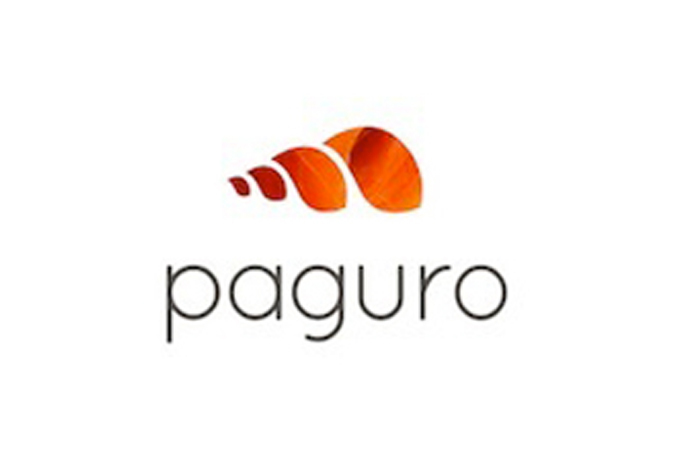 Paguro's story started in 2012 when our founder, Yen, was travelling around South East Asia. 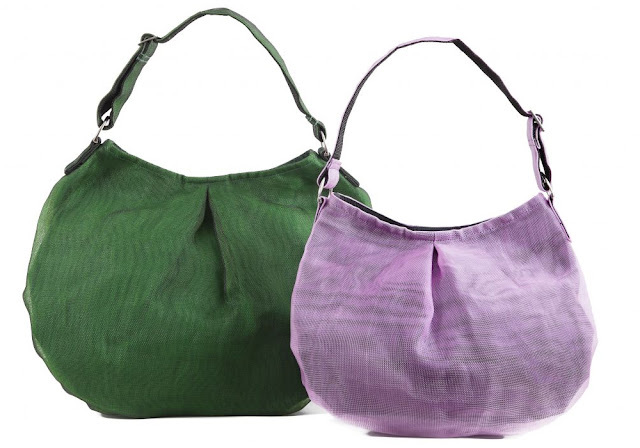 By chance she came across a producer who was making beautifully designed bags using recycled and repurposed materials. Having become a little disillusioned with the 'fast fashion' obsessed high street, it was inspirational to Yen to see such individuality. What impressed her even more was the way in which the products were being made, with an emphasis on sustainability and ethical production. In that moment, she decided that she needed to find other producers doing similarly good work and to share their amazing products with a wider audience. This is when Paguro was born. Since that point, we have sourced designers and producers from across the globe, seeking unique upcycled fashion and home accessories. Our focus throughout has been on groups who aim to promote positive social and environmental change through their enterprises. The use of reclaimed materials has clear environmental benefits. Not only does the process divert materials away from landfill and incineration, but by using existing materials the demand on the world's natural resources is also reduced. It is, however, vital that the products are produced to a high standard, to ensure that the pieces have a longevity which will expand the life span of the materials for many years. That is why we only work with groups who take the care and attention necessary to produce high-quality upcycled accessories. Working in the bustling streets of the Cambodian capital Phnom Penh, Smateria produce vibrant bags and accessories from materials such as repurposed construction netting, recycled plastic bags and leathers offcuts. Started by two Italian ladies, Jennifer and Elisa, Smateria's designs are defined by the imaginative way in which the different materials are incorporated into the finished pieces. As pioneers for ethical production, they now hire over 190 employees, providing comfortable working conditions with fair wages and insurance. They are the first Cambodian manufacturer to be certified as 'Child Labour Free'. They have also set up a pre-school centre to provide free childcare and free meals for their employees' children, empowering local women to work. 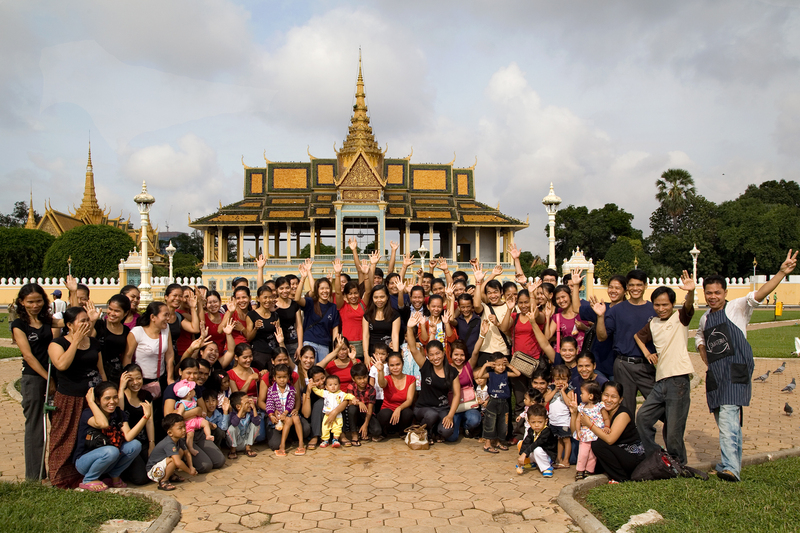 In addition to their main site, Smateria also work with 25 women in one of Cambodia's poorest communities, Andong. Working alongside an Italian charity, they have set up a small enterprise producing handcrafted crocheted designs using recycled plastic bags. The weavers are paid a fair price for every item they make and their designs are then incorporated into a special range of Smateria products. As a group of environmentalists, Sapu were drawn to upcycling by the desire to make use of discarded materials. Through their natural creativity, they saw an opportunity to produce high quality pieces whilst making a difference to their local community. Their focus from the outset has been on recycled tyre inner tubes. The used rubber was destined for either landfill or incineration, both of which would impact on the environment. Sapu saw the potential to use the material, with its individual tread patterns and tactile finish, as an alternative to leather. 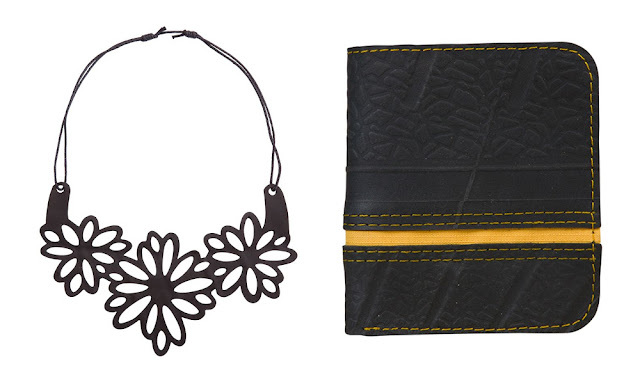 Since then, they have set about creating a unique range of contemporary bags, wallets, purses and jewellery. Sourcing the inner tubes directly from local transport companies, the group has so far managed to recycle over 13,000 kg of rubber. By sharing the stories of all the brands we work with, our mission is to re-establish the connection between producer and consumer. We aim to pass on the same sense of excitement that we feel when finding a new designer and experiencing their brilliant products for the first time. >>>You can view our entire collection over at ethical.market, thank you for taking the time to read our story.